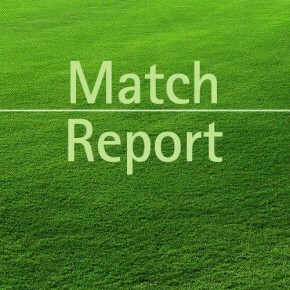 Curracloe United claim victory against Shamrock Rovers. 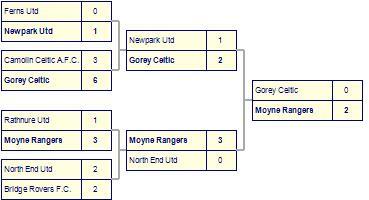 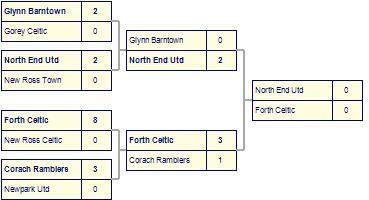 Curracloe United-2 are defeated by Shamrock Rovers. 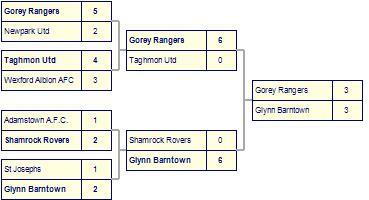 Shamrock Rovers take spoils against Taghmon Utd.